Praying at bedtime is a wonderful way to build a prayer routine that lasts for a lifetime. The quiet and still moments just before drifting off to sleep are a wonderful time of day for a child to remember the love of the heavenly Father and their earthly parents. But teaching children to pray beyond nighttime requires a little more intention. How can we teach our children that praying isn’t only for bedtime? 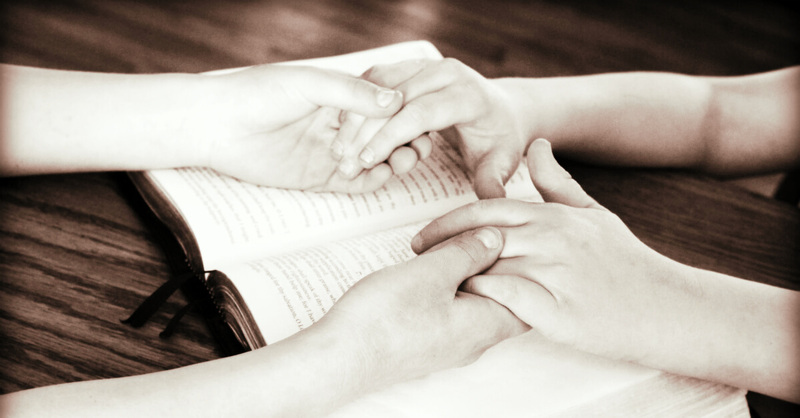 Check out these 5 ways to teach your children that prayer is a great thing anytime! Pause and pray at meal times. Even in the hustle and bustle of busy schedules, getting food on the table is still a must with families. 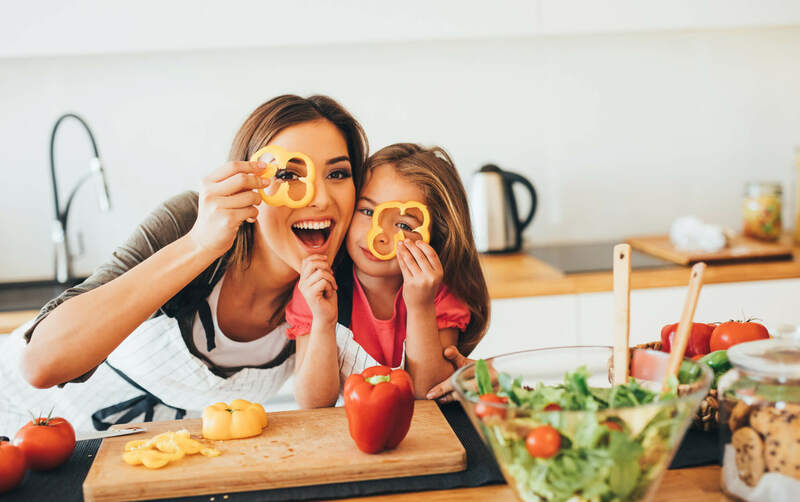 Pausing to pray before meals is a beautiful way to bring the family together around the table. Being thankful creates a happy heart and modeling this thankfulness at meal time promotes joy! Pause and pray whenever you hear sirens. Whenever our family is in the car and fire engines pass by, I simply say aloud, “Jesus, be with them.” Teach children that sirens are a prayer signal for first responders and the people they are being called to assist. 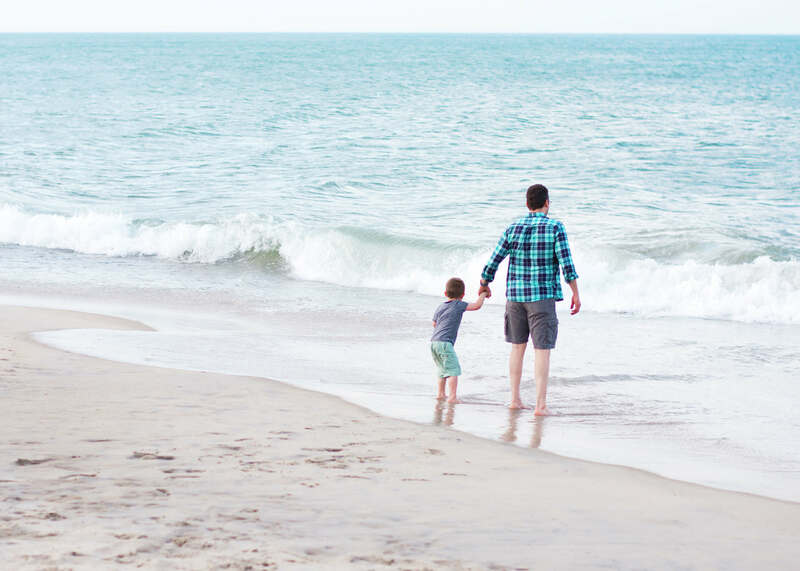 The simple act of speaking words of help to the Father when we hear or see sirens is a great way to teach our children to pray beyond the routine daily schedule. Pause and pray when you wash your hands. I’ve found that while washing my hands, it’s easy to let my mind wander aimlessly. In order to harness that minute of thought, I ask the Lord for forgiveness and cleansing while the water runs over my hands. Associating the acts of forgiveness and cleansing with hand washing time is a beautiful picture of God’s grace that children can easily remember. Pause and pray when you receive the news of someone being sick or injured. If the phone rings with news of a family member who is ill or a friend who has been involved in an accident, it can be tough to share this news with a child. Once the news has been shared, asking the Lord immediately to provide healing helps children see that we can turn to God because he is always listening! Pause and pray when you need help. 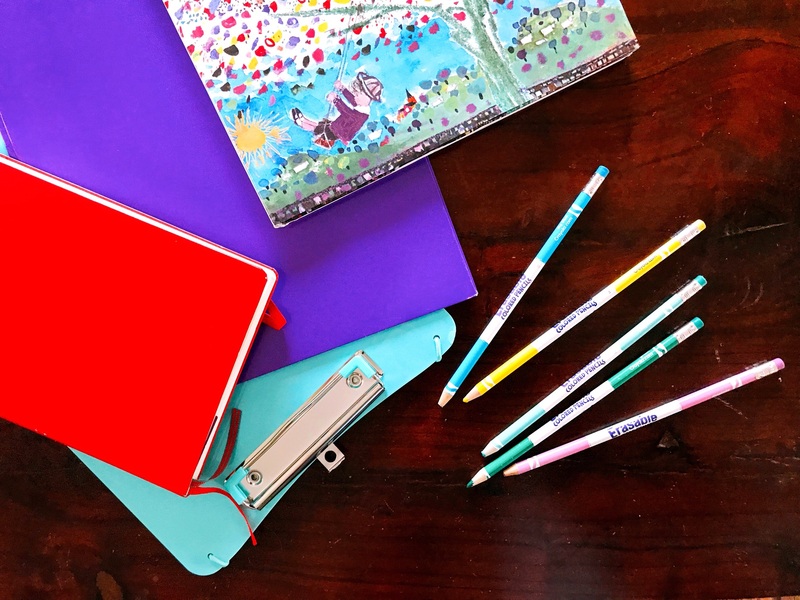 Is homework causing extra frustration? Stopping to pray invites the Lord into the struggle and provides strength to continue trying. 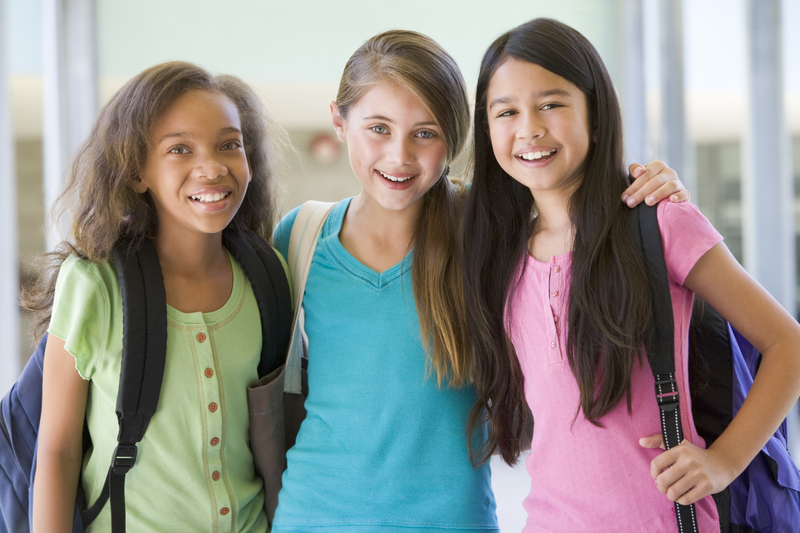 Perhaps your child is struggling with a friend issue or your family is experiencing a financial need. To ask the Lord for help whenever we need it is a great way to teach your child to rely on Him for all needs. Our family has even prayed for God to help us find lost items. And we found them with his help! It’s a beautiful thing to watch children to talk about how God answers their prayers. Teaching children to pray even when it’s not bedtime is a rewarding experience that brings benefits for a lifetime. Whether meal time, hearing sirens, washing hands, receiving news, or when we need help, these times can spark thoughts of prayer if we pause long enough to embrace the moment. 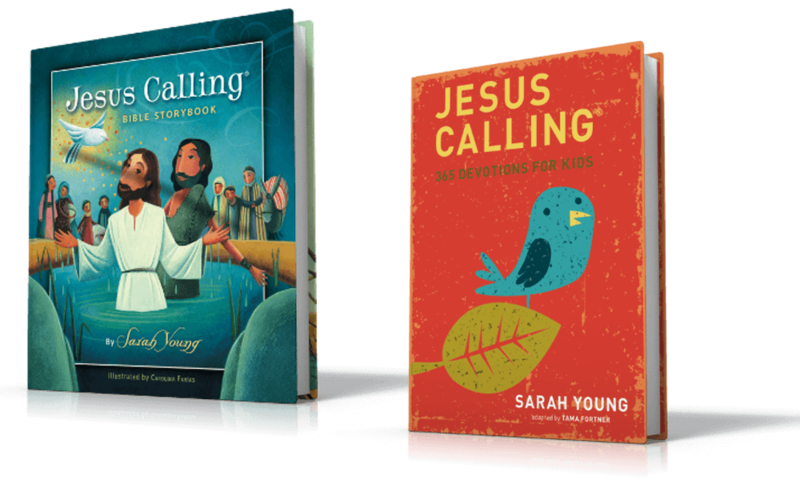 Teach your children about prayer with the Airship Genesis Bible and Podcast on Being Prayerful! 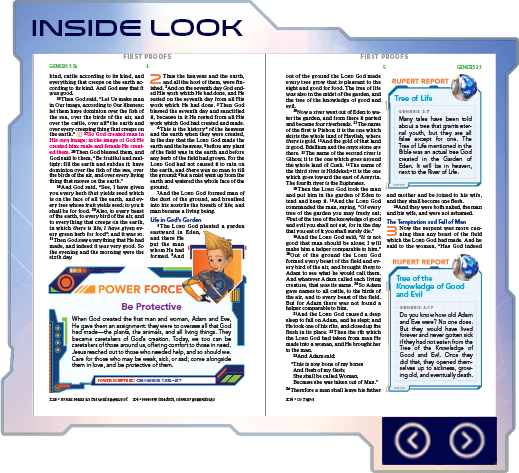 Five incredible young adventurers called the Genesis Exploration Squad travel the world aboard the Airship Genesis. Led by a special Bible that opens Pathways into the past, the members of the Genesis Exploration Squad step into history and explore the stories of the Bible. Along the way, these globetrotting adventurers will discover legendary artifacts that help them learn and remember the lessons of God’s Word. 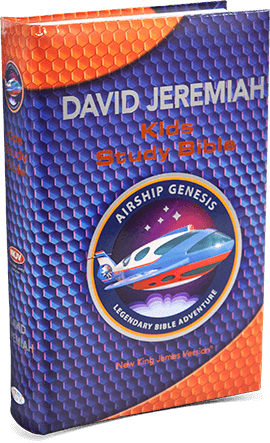 Airship Genesis: Legendary Bible Adventure is an action-packed dramatic audio series developed by Turning Point, designed to engage the children in your life and show them the adventures that can be found inside the Bible. Which of these ideas could you implement today? 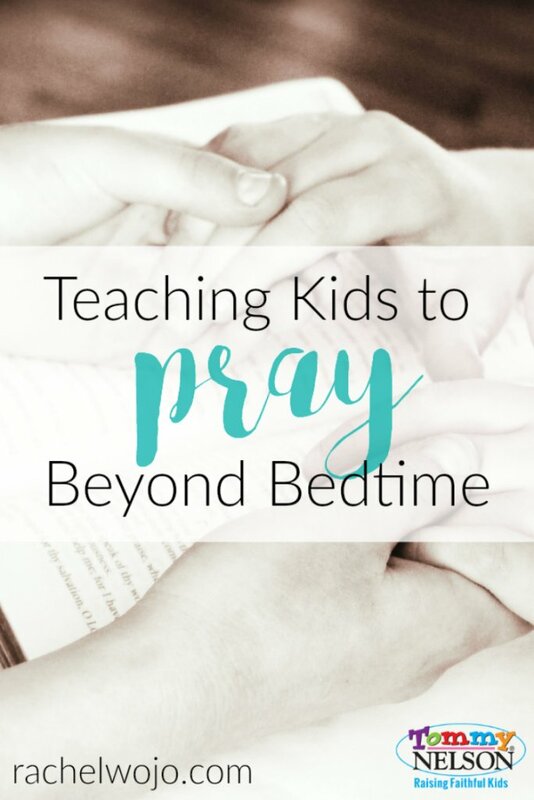 Or what are some of the ways you are teaching your kids to pray beyond bedtime? 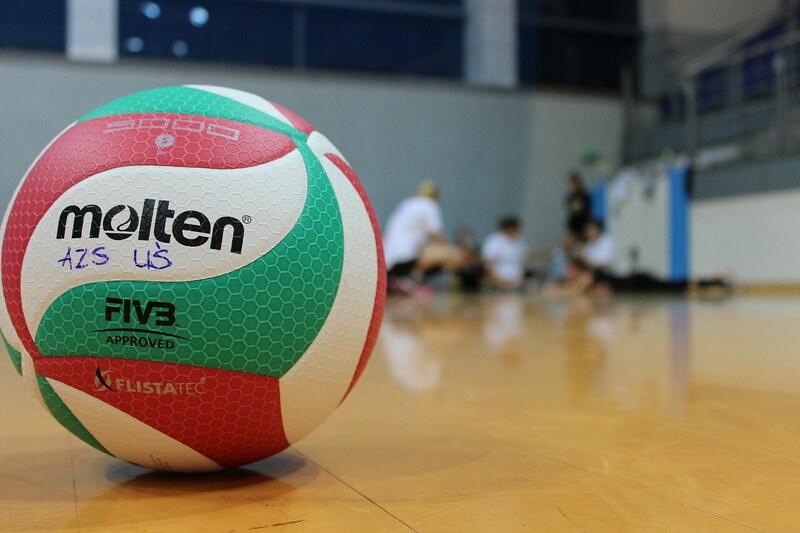 This entry was posted in Blog, Product, Tommy Nelson and tagged Airship Genesis, Bedtime Prayers, Prayer, Teaching Kids to Pray by Rachel Wojo. Bookmark the permalink.